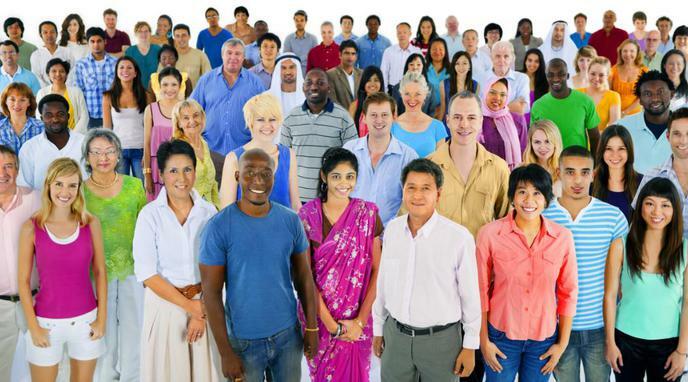 Is cultural diversity necessary to develop a successful organisation? A culturally diverse organisation can reach more potential business opportunities. Employing people with various cultural origin helps to establish global business contacts. A diverse global market can increase sales potential.